PORTLAND, Ore. – Regence BlueCross BlueShield of Oregon, Adventist Health and Tuality Healthcare are joining together to form an accountable care network aimed at advancing the health of patients, improving their experience, and lowering costs. This new Regence network will offer members in Portland’s east and west side communities a broader network of providers specializing in high quality, affordable care. The agreement includes an innovative payment model that shifts from traditional fee-for-service arrangements to an outcome-based model emphasizing quality and total cost of care. The new payment model includes a risk-based accountable health program with shared incentive measures based on quality and cost benchmarks that will allow Regence to offer products with lower premiums compared to the current marketplace, and add features aimed at engaging members in their health care decisions. Patients will also benefit from increased coordination of care, and proactive measures for populations at high risk of chronic conditions such as diabetes and heart disease. Studies show that these collaborative, outcome-based health care models help improve quality of care and result in higher patient satisfaction. “Accountable care agreements such as this collaboration between Regence, Adventist and Tuality will allow us to significantly and permanently transform the health care delivery system into one that achieves a greater value and patient orientation in health care,” said Patti Laughren, vice president of accountable health services for Regence. Adventist Health-Portland includes Adventist Medical Center (AMC), located in southeast Portland, a nonprofit, 302-bed acute care facility, offering a full range of inpatient, outpatient and emergency services throughout the Portland/Vancouver metropolitan area. It has been ranked as one of America’s Safest Hospitals and is in the top 5% nationwide for patient safety. 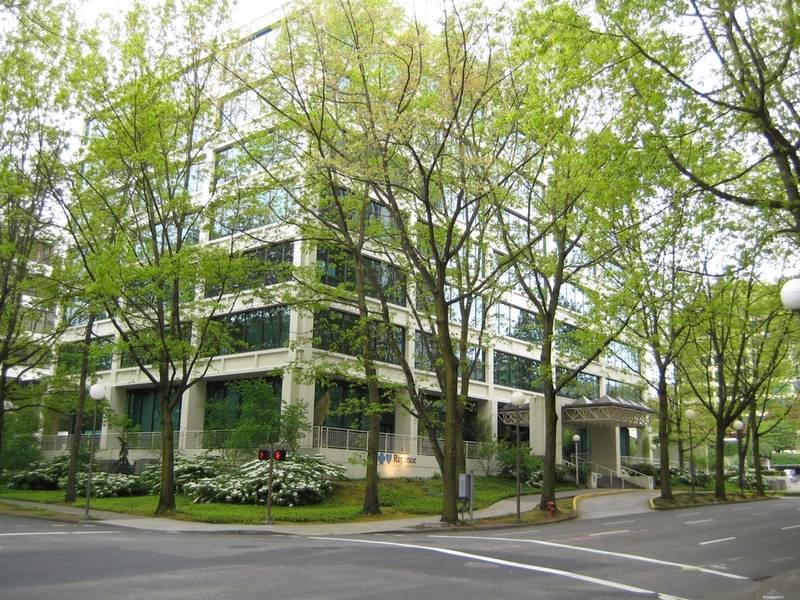 Adventist Health-Portland also operates more than 30 primary care and specialty clinics in the metro area. The organization is represented by nearly 2,000 employees and 500 physicians who choose to treat and admit their patients into the Adventist Health Network of services. Adventist Health-Portland is part of Adventist Health, a faith-based, not-for-profit integrated health care delivery system serving communities in California, Hawaii, Oregon and Washington. Our workforce of 28,900 includes more than 21,200 employees; 4,500 medical staff physicians; and 3,200 volunteers. Founded on Seventh-day Adventist health values, Adventist Health provides compassionate care in 19 hospitals, more than 170 clinics (hospital-based, rural health and physician clinics), 14 home care agencies, six hospice agencies and four joint-venture retirement centers. We invite you to visit www.adventisthealthnw.com for more information. Tuality Healthcare is the leading healthcare provider in western Washington County. Our system consists of hospitals in Hillsboro and Forest Grove, plus numerous outpatient clinics. Tuality serves a market area of 350,000 and growing. We offer state-of-the-art diagnostic and surgical services, including comprehensive cardiac, cancer and stroke care. Tuality has a medical staff of nearly 300 doctors and is one of the region’s largest employers with a staff of over 1,200. The following features set Tuality apart from other healthcare providers: A near perfect core measure score of 99.1 out of 100 in a recent accreditation survey from the Joint Commission; the leading geriatric psychiatry unit in the Pacific Northwest; easy access to Tuality Community Hospital via TriMet’s MAX light-rail service; a certified primary stroke center which recently received a Gold Plus Quality Achievement award from the American Heart Association, and an accredited cancer center, the second facility in the state of Oregon to be accredited by the American College of Radiology. For more information, please visit www.tuality.org or www.facebook.com/Tuality.